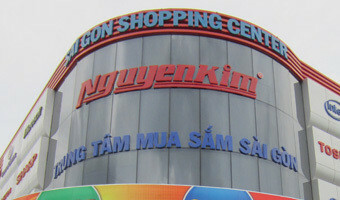 VietNamNet Bridge - The domestic market is being dominated by foreign brands, but Vietnam-made products are still available, targeting low-income earners. 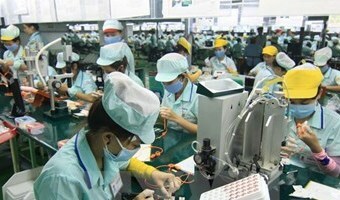 The domestic market is being dominated by foreign brands Do Thi Thuy Huong from the Vietnam Electronic Industries Association (VEIA) affirmed that the Vietnamese civilian electronics market is still full of potential in the eyes of foreign investors. Vietnam not only has a high number of potential consumers with total population of 90 million, but also has the electronic and refrigeration engineering product consumption level expected to rise from the current 7.3 percent to 11.9 percent. The development of Vietnam’s electronics industry heavily depends on multinational corporations, especially from South Korea and Japan, which make both finished products and electronic parts. Meanwhile, Vietnamese manufacturers, including large enterprises, develop slowly and only hold a very small market share. Over the … [Read more...] about What is the status of Vietnam’s electronics firms?